Sea has always been an intriguing and mysterious force of nature that on one hand provides life to a very high number of creatures that live in it while on the other hand it also provides food as well as occupation to the humans that are dependent on it. When sea is at peace it supports life in all its forms while it can take away life if at all takes an aggressive course. Sea in its peaceful form is very attractive for the people who want to discover its depths for the colourful and vibrant flora and fauna. This can only be done with the help of deep sea diving. The divers get a great deal of pleasure by interacting with the creatures of the deep sea andthe most interesting fact is that you will find a lot of interesting places that provide world class deep sea diving spots around India. Here is a list of the best 5 destinations in India that provide you with excellent deep sea diving facilities. Andaman is one of the most picturesque islands of India and this s not true only for the scenic beauty that is seen on the surface of land and sea but also beneath the surface of sea. This land not only offers one of the most beautiful beaches in India but also one of the most beautiful under sea life of India. The divers from all over the world are always eager upon searching for something new and exotic in the waters of the Indian Ocean surrounding this island belonging to the republic of India. 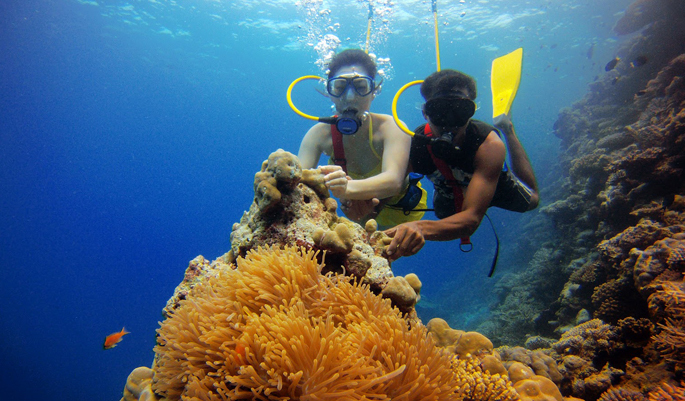 In Andaman Nicobar you must also visit Cinque island for its unique beach and vibrant under sea life. Lakshdweep which translates to a group of hundred thousand islands is basically a union territory of India. This is a group of 39 islands out of which only two are inhabited. There is a third island that is a bird sanctuary. The rest of the islands are uninhabited. This makes the island a great place for the deep sea divers who would like to swim in the pristine waters with the groups of colorful fishes with corals. The isolation of the islands from the mainland has kept it flora and fauna safe from the pollution and has emerged as the best of most of the sea diving sites in India. Bangaram Islands can be reached from Kochi by cruise. The islands are 250 km from Kochi and it takes overnight to reach the islands by cruise. This island is also known as Netrani Island and is situated off the coast of Karnataka and is 19 km from the town of Murudeshwara. Murudeshwara is famous for the tallest Lord Shiva statue which was erected by a business man. Netrani Island in Arabian Sea is 10 nautical miles from Murudeshwara. This is a heart shaped island and is inhabited by the pigeons as well as wild goats. This coral island can be easily accessed from Mangalore, Goa, Mumbai or Bangalore. The diving shops in Murudeshwara and Goa organise trips for deep sea diving in almost all the seasons. You can swim in the clear waters of this place and see a great variety of corals, fishes, eels and shrimps swim past by you. When you think of Goa all you can imagine is fun but this place is one in all. 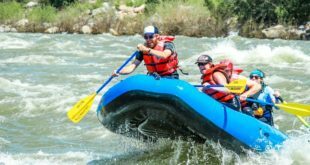 This state has to offer you a lot of activities that suit each and every individual. 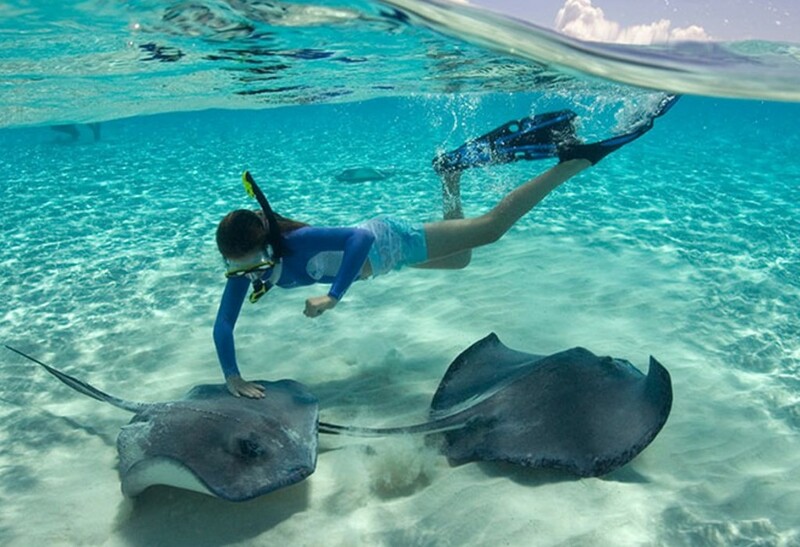 Whether you want spend a lazy vacation lying down on the sandy beaches or you want to explore the deep sea, you can do it all and much more than that. The Grand Island of Goa actually lives up to its name. 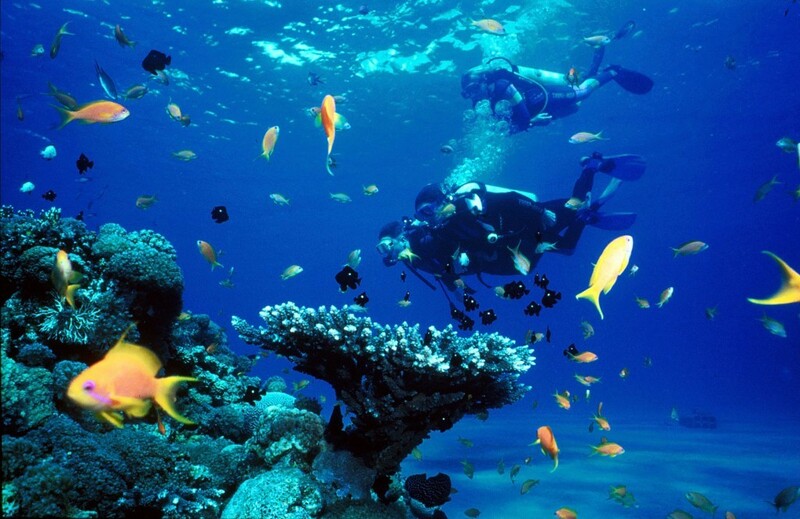 It is one of the most adventurous places in Goa and offers you a great deep sea diving experience. 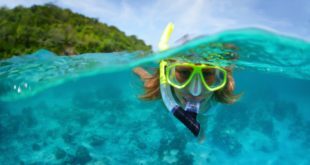 You can have a great snorkling experience on one of the many scuba diving sites of Goa such as Suzy’s Wreck, Shelter Cove and Bounty Bay. The southernmost district of Maharashtra Sindhudurg is famous for many things and deep sea diving is one of them. Trakarli beach is one of those Islands in Sindhudurg that allow you to be one with the undersea life and witness the coral and sea life in its natural habitat. Scuba diving or deep sea diving is a great way of spending your day in Malvan where there are many other places to see but the fun of snorkling is amazing in the clear waters of this place which is still not polluted and lets you experience the sea life at its best. This place that literally means a fort has many other places to visit apart from its unique cuisine of coconut, fish and rice. 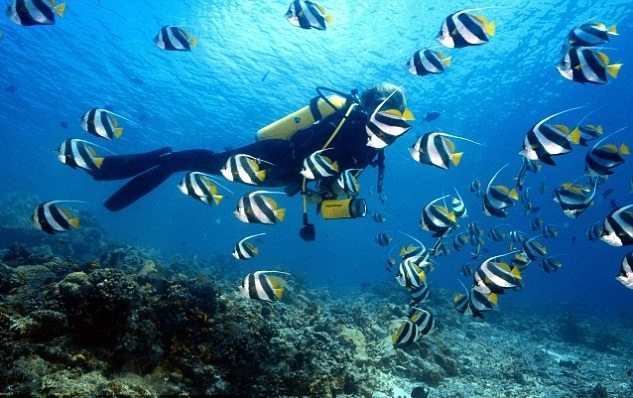 Hope you liked to read about the 5 Best Places in India for Scuba Diving. Don’t forget to share this article on Facebook, Google + & Twitter ! I love trekking and scuba diving. The pigeon Island is close for me. I will go there and try once. Did you ever tried scuba diving? 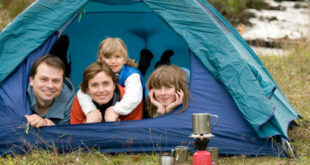 I love travel because if I sat only one place it is very difficulty and so tour and travel is a part of our life. so never ignore it .